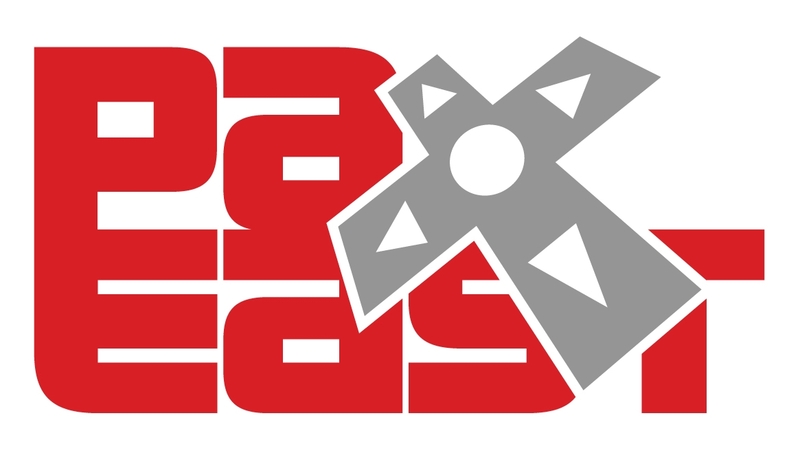 We'll be at PAX East 2015 for a party on Saturday and a panel on Sunday! Details on these events are below — hope to see you there! 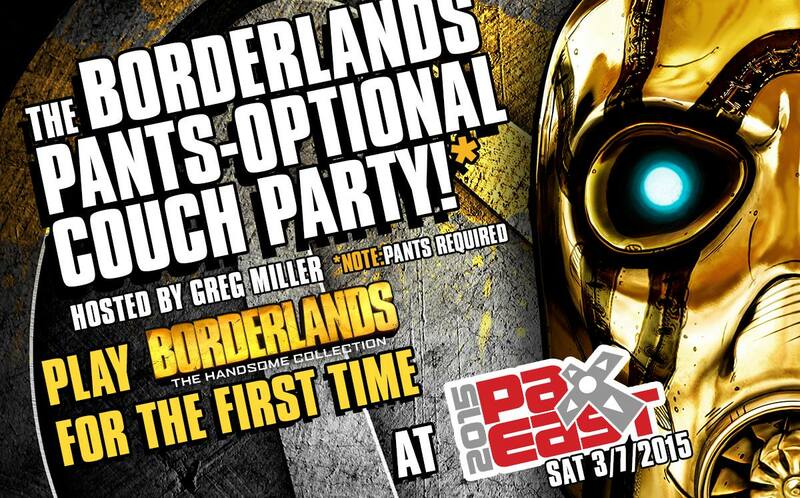 Saturday will be a night of looting, mayhem, and surprises from 8PM – Midnight at the Borderlands Pants-Optional Couch Party at the EpiCenter! Attendees can expect to get their first taste of Borderlands: The Handsome Collection at our 4-player couch-op stations, fill up on drinks and snacks, and hang with the Borderlands community. The party is 21-and-over and entry is by reservation only, so keep an eye on the Borderlands Twitter account all weekend long for your chance to win tickets to this exclusive event! Our staple Inside Gearbox Software panel is going down at the Main Theatre on Sunday at 10:30 AM! 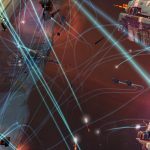 Come hang out to get a behind-the-scenes look at what's going on in the world of Gearbox Software and get the latest news and updates on Borderlands, Homeworld Remastered Collection, Tales from the Borderlands, and Battleborn! If you're attending in person, get there early as our line typically caps off early! For those who can't make it to PAX, we've got you covered! 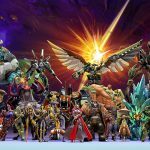 Tune in to the Official PAX Twitch Feed at 10:30 AM ET (what time is that for me?) to watch live! 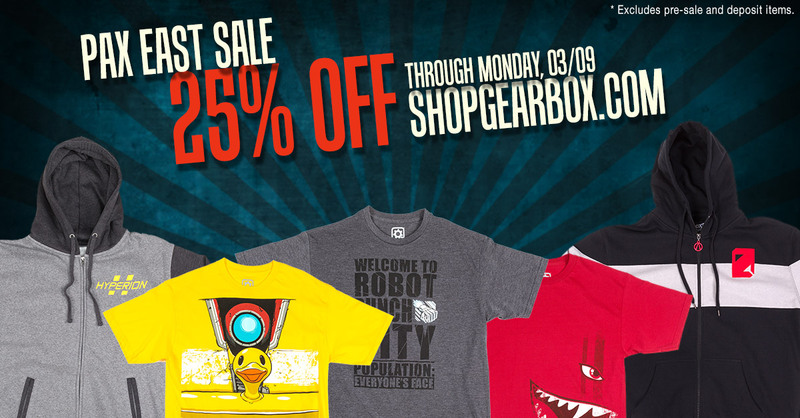 To celebrate PAX East, we're taking 25% off everything* in the Official Gearbox Store! The sale runs now through Monday, March 9 — so get it while it's hot!